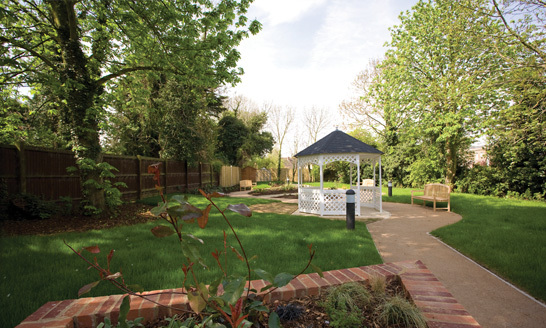 Situated on the Whitstable sea front in Kent, Bradbury Grange Care Home provides residential care for up to 50 older people within stunning grounds. 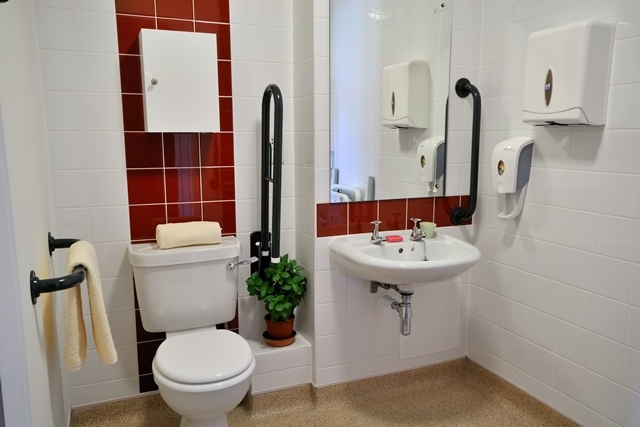 For your comfort and independence, each bedroom has an en-suite and shower facilities. 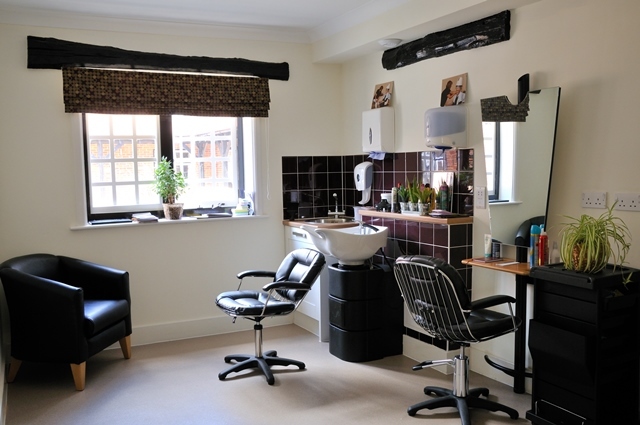 Also available are hairdressing, a therapy room with reflexology and aromatherapy, an internet library, gardens with courtyard and fountain, two spacious lounges and two attractive dining rooms. 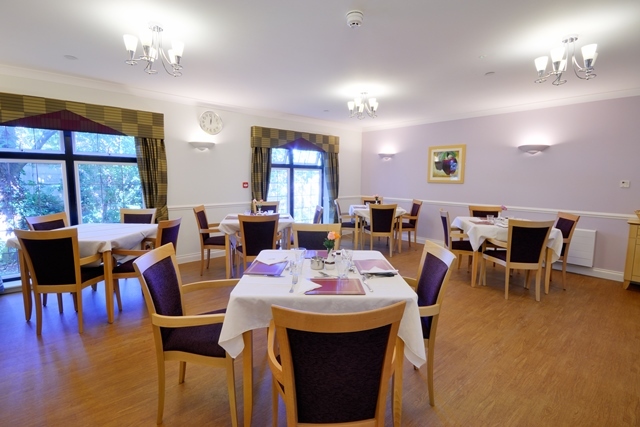 Activities include trips out, visits from a local artist and local singers, quizzes and theme days. 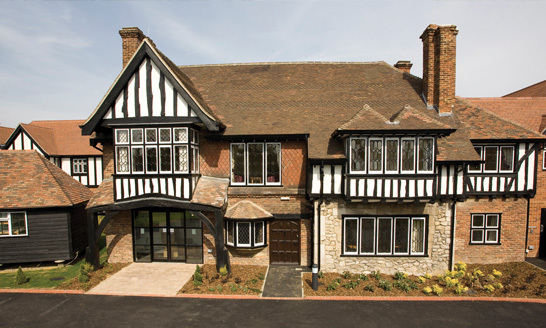 The home replaces the original Cliff Dene which provided 64 years of 24-hour care service to residents. 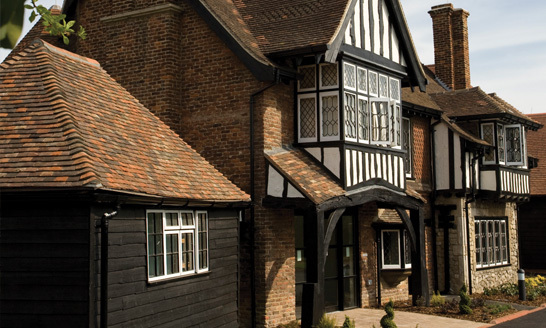 Bradbury Grange offers care and comfort, compassion and friendship. 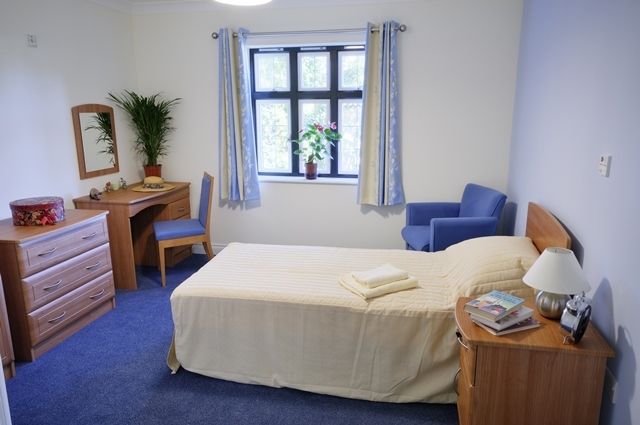 At the heart of all we offer is our assurance that you will be treated with the respect and dignity that we all deserve, and if you need anything at all, we’re here to help, 24 hours a day. 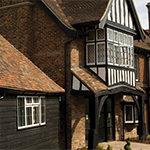 Bradbury Grange has the latest safety and security design features so you can live life to the full with peace of mind.